So it’s been a while. On this post I hope to a lot get comments from my readers. I’m going to compare 3 major bbqs. I’ll start with the charcoal grill which I like the best because of the flavor and the memories of my childhood. The charcoal bbq also has its down falls. The main one is the time it takes to reach cooking temperature. The next is the ash that the bbq creates. Next is the pellet bbq. 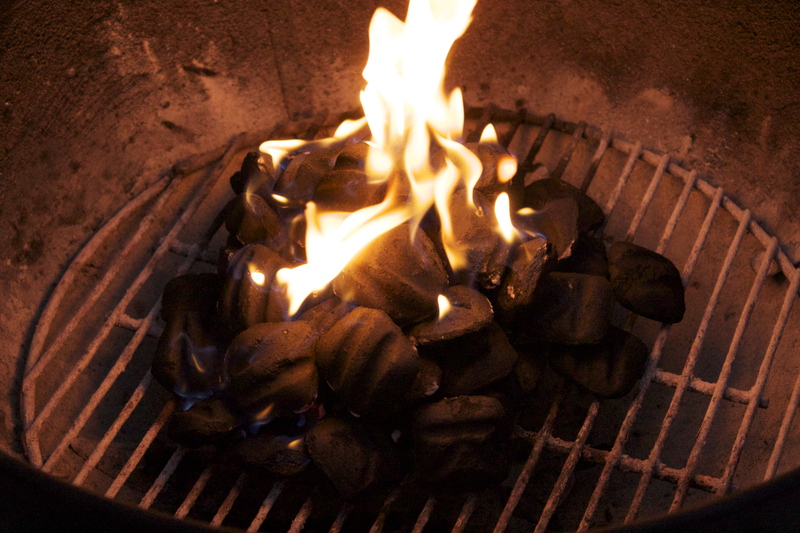 Like the charcoal bbq it has great flavor, but you don’t ever get to see the flame. The biggest draw back of the pellet bbq is it needs electricity to run the augar to feed the pellets to the flame. 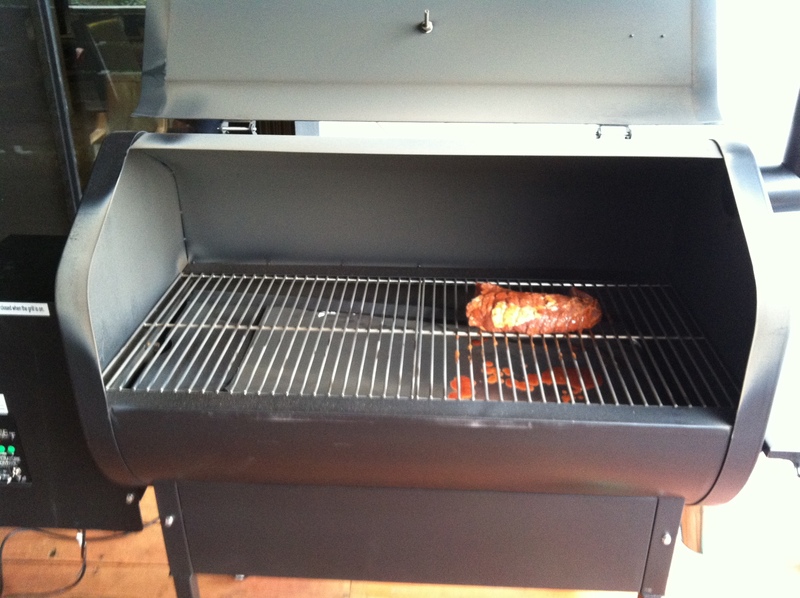 With the pellet grill you can smoke and bbq your food which is a major plus. Unlike the charcoal grill you can maintain a constant cooking temperature. With some of the higher end models you can control your cooking temperature with a remote control from your couch. Anther draw back for me is that you have to vacuum out the grill every other time you use the bbq. 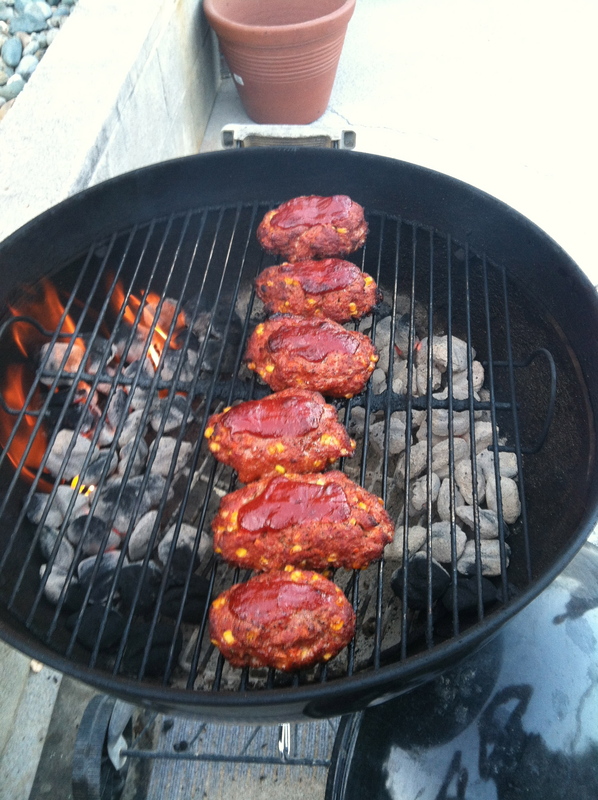 The last bbq is the most popular grill sold the propane bbq. 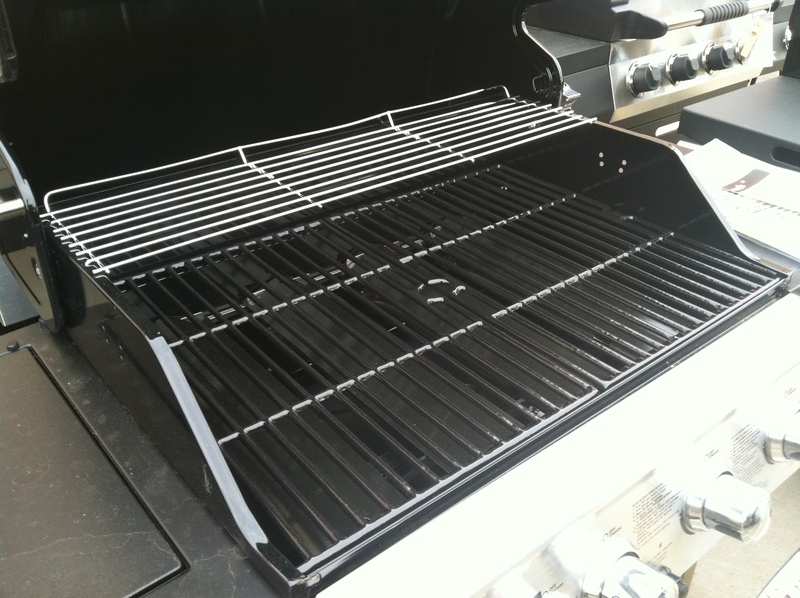 This grill is like the pellet grill in it allows you to maintain the cooking temperature and most propane grills come with a side burner which the charcoal and pellet grills do not have. The major set back to this grill is the flare ups that almost always occur. I also fell that this grill has the least flavor of all the grills. Please fell free to five your 2 cents on what grill you prefer.